Quote: Given the mass success of Qualcomm’s Snapdragon 845 SoC in so many 2018 flagship smartphones, the next generation Snapdragon 855 has a lot to live up to. 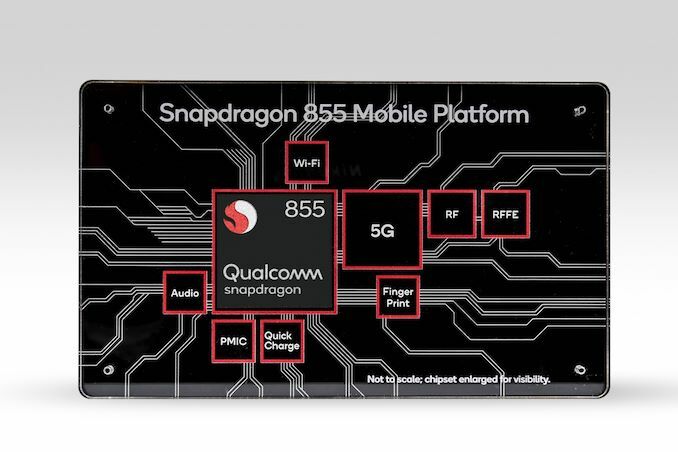 Today Qualcomm made their formal announcement about the 855 Mobile Platform, including most of the high-level specifications. We're looking into some of our question marks for a follow up piece, but here's the headline data. Qualcomm has listed a number of substantial improvements for the new generation SoC beyond what was announced yesterday. The key highlights include the Kryo 485 CPUs, the Adreno 640 graphics, the Hexagon 690 DSP, a two-gigabit X24 LTE modem, and improvements to the Spectra 380 ISP. Here’s our quick summary of day two at the Qualcomm Tech Summit. Current time: 21 April 19, 18:51 Powered By MyBB, © 2002-2019 MyBB Group.